Show your best Galentine just how much you love and appreciate her badass always-there-for-you self. 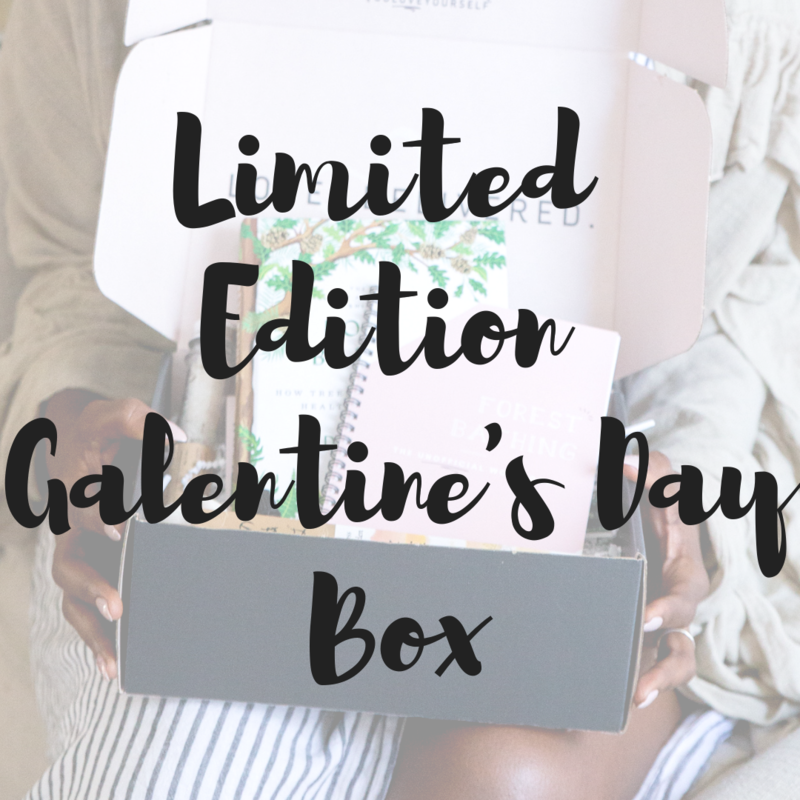 This limited edition box will contain a book reminding her what a great friend she is, plus 3-5 secret self-care items, just for her. Yo, she deserves this. Let her know it. Offer expires 2/14.